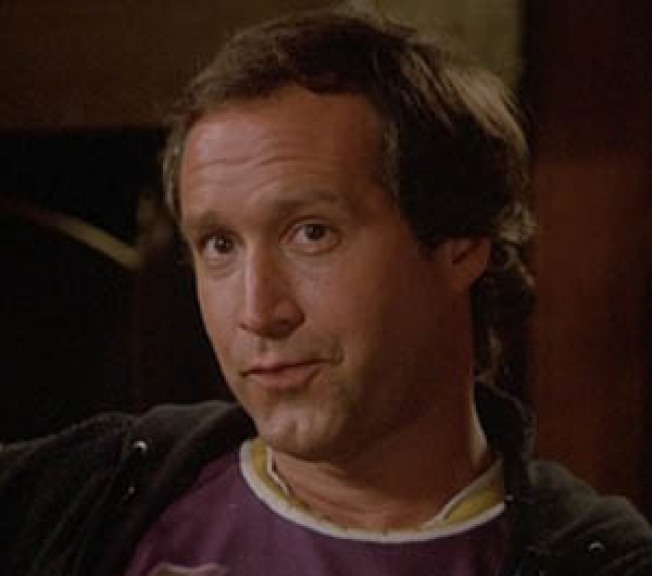 Chevy Chase: "I Am Fletch"
Attention reboot-obsessed Hollywood. You've been tiptoeing around a "Fletch" revamp for a while now, but know this: No one but Chevy Chase can play intrepid reporter Irwin M. Fletcher. Just ask Chevy Chase. With no pressure to work, surely Chase has lots of time to sit around the table with the Gourmet Poker Club – a nigh-legendary regular card game between himself, Steve Martin, Carl Reiner, Neil Simon, Barry Diller, and, for a time, late studio exec Daniel Melnick and talk show icon Johnny Carson.